Activists, CSOs and citizens, supporting human, gender or environmental rights, are experiencing increasing pressure online. It involves daily hate speech, abusive rhetoric, innuendo and outright threats, aiming to silence their voices and compromise their views, causes and efforts. 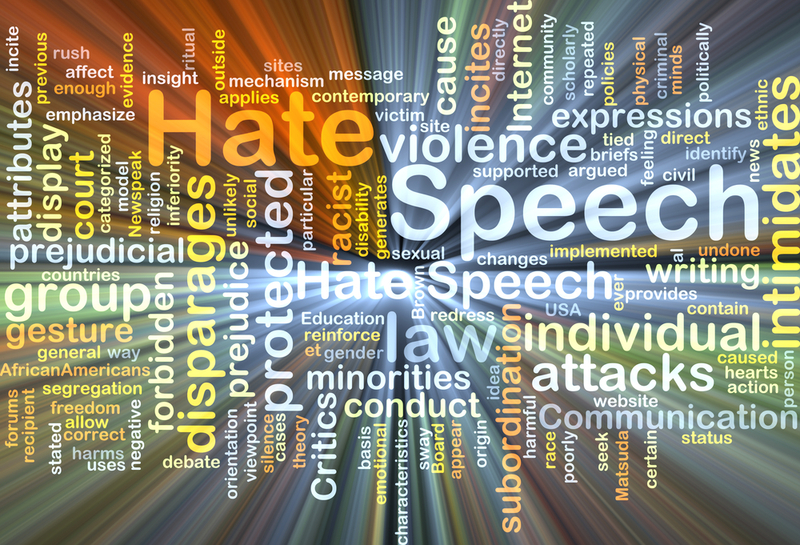 Rooted in mainstream political and media communication, hate speech against civil society is carried over, normalized and trivialized across internet communication and social networks. This weakens the actions of authorities, undermines policy responses and creates a sense of impunity for perpetrators. The result is aggression and violence in real life and suppressed civil society voices. • raise their and the general public’s awareness on the manipulations and hate speech against civil society, the purpose and identity of their perpetrators. The duration of the project is 10 September - 31 December 2018. The project is supported by the Association for Progressive Communications (APC).